If you can't help but take photos of your food before you chow down, you'll be glad to hear that Google might be ready to fuel your habit. Months after shutting down its experimental food shot app Tablescape, Google is testing a Maps feature that would notify you when a photo was taken at a restaurant and give you a chance to attach it to a Maps location in "just two taps." 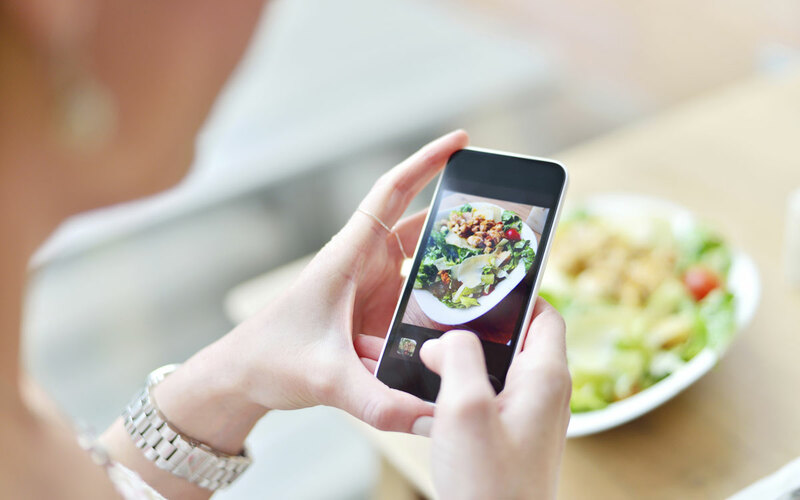 The trick would not only help you get back to eating, but speed up your restaurant reviews -- a big help to Google, which no doubt wants the foodie pics that usually go straight to Instagram and Twitter. Only higher-level Map Maker guides can test the feature at the moment, but we'd expect it to spread quickly if the early trials prove successful.